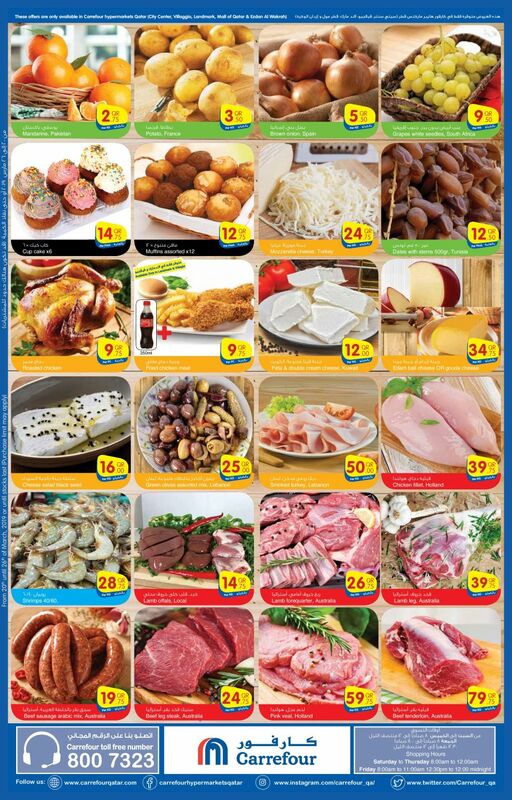 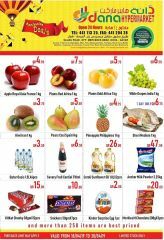 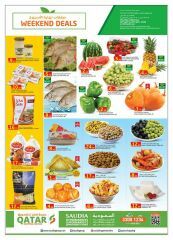 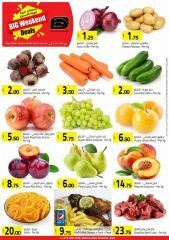 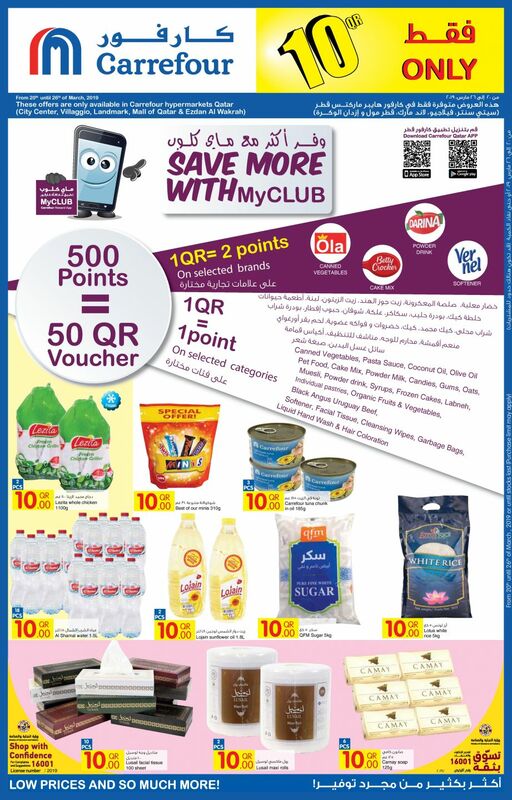 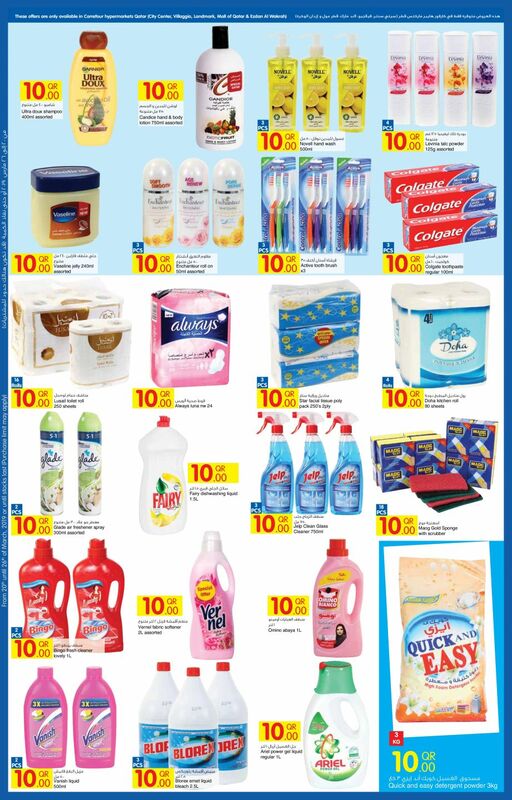 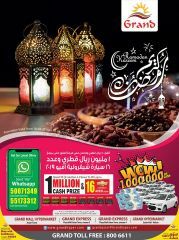 Our weekly offers on food products at all Carrefour Hypermarkets. 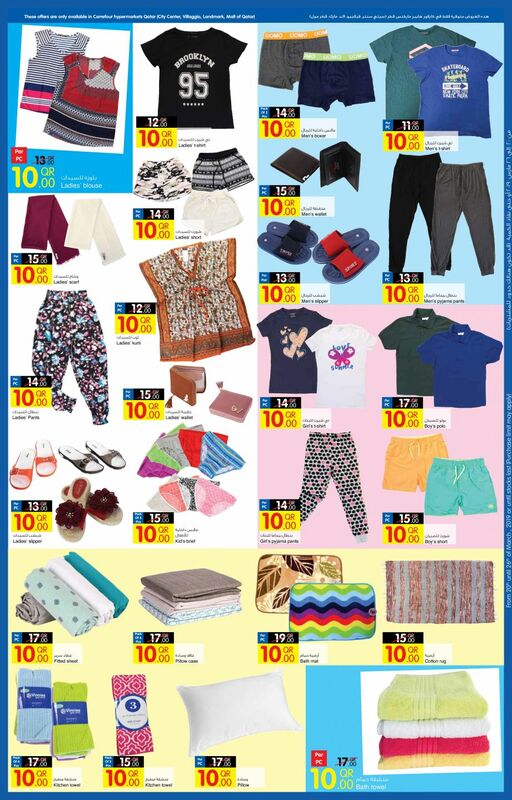 Drop by today and discover more great savings. 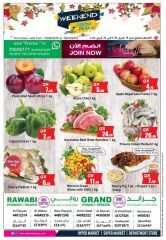 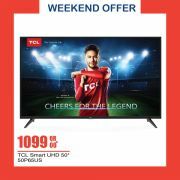 This offer starts on 20-03-2019 and ends on 26-03-2019.